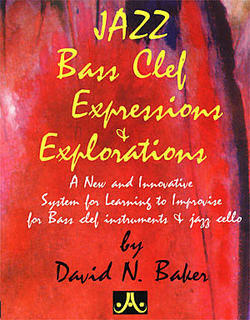 David’s newest and most innovative book yet on the art of Jazz Improvisation. Through systematic study, this text will allow more complete musical expression by emphasizing the patterns and phrases that work. Available for Treble or Bass clef instruments. 164 pages. Published in 1995.